← A Few Makes For Spring. Your Wonderful!! The Work you do is SO Alive!!! 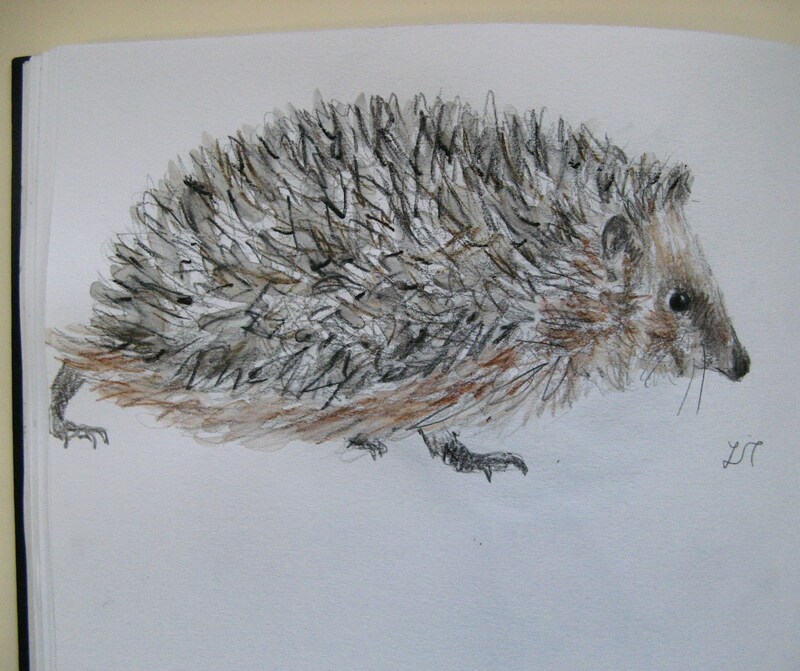 I adore hedgehogs & yours are amazing, I was just visiting my family in Thornbury, Bristol in the UK but didn’t see any this time! Thanks so much Sara. 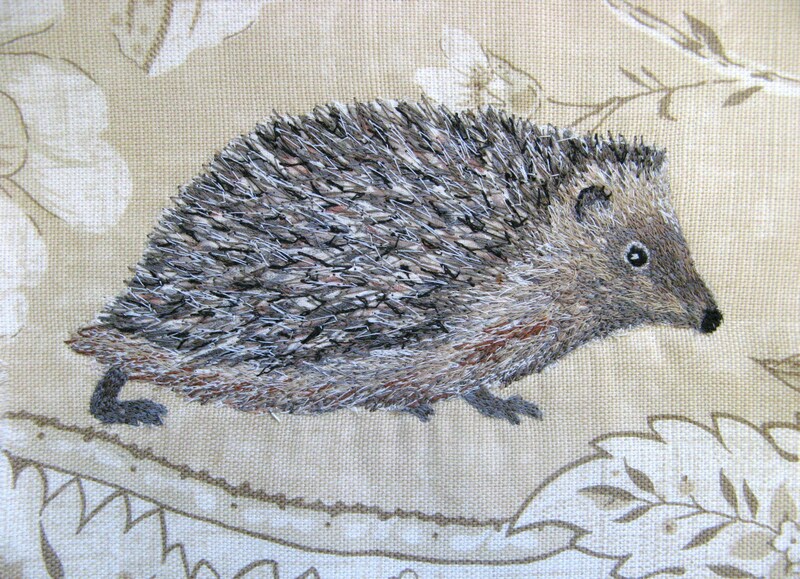 I haven`t done any hedgehogs for a while, I must try to find time to stitch some more soon. Such characterful little animals! 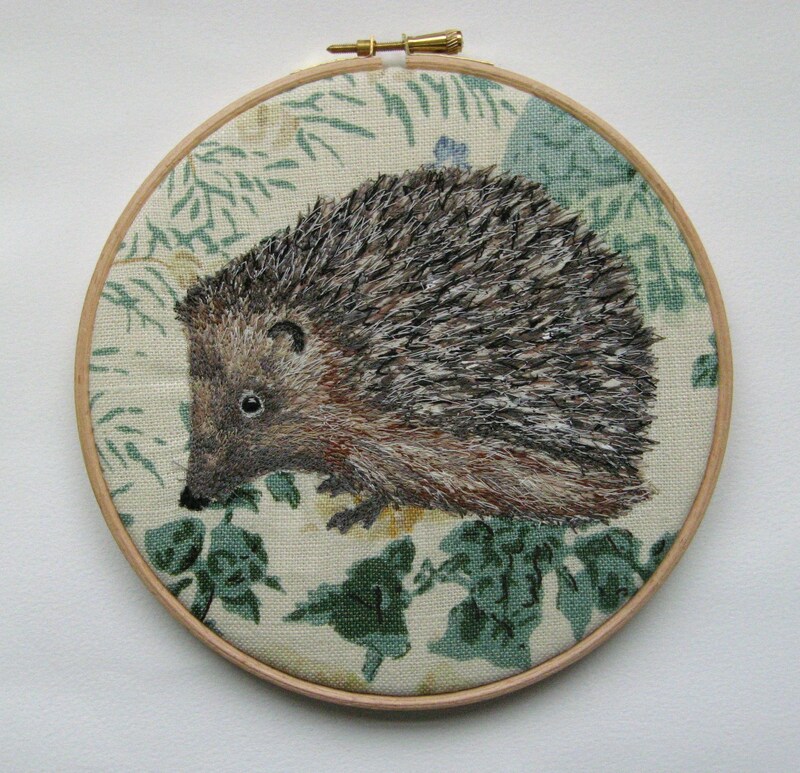 Saw article about your work in Country Living & looked up your website as I loved the hedgehog you did. 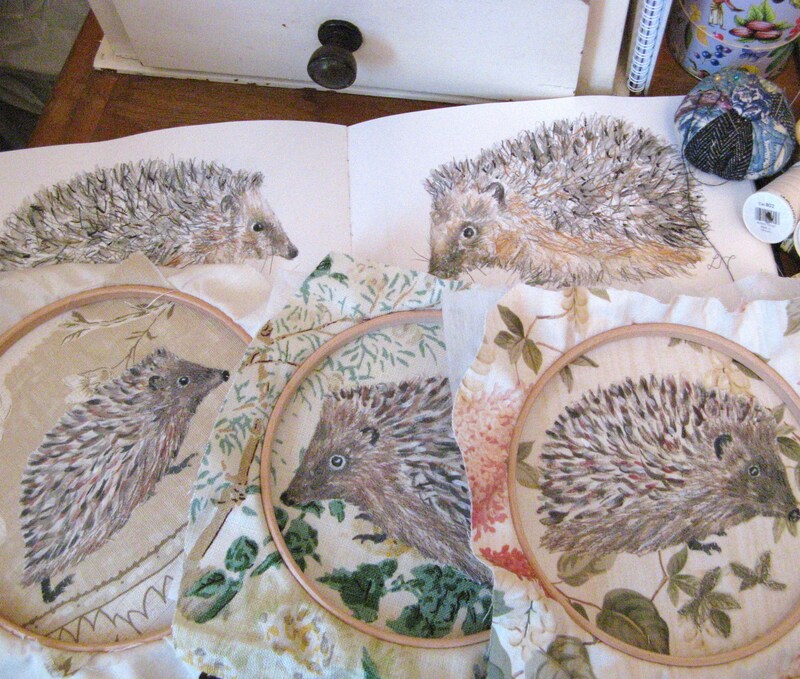 I was delighted to find lots more hedgehogs there they are beautiful. My firiend Nadia runs a hedgehog hospital in Rosyth and I’m always looking for hedgehog items for her fundraising activities. 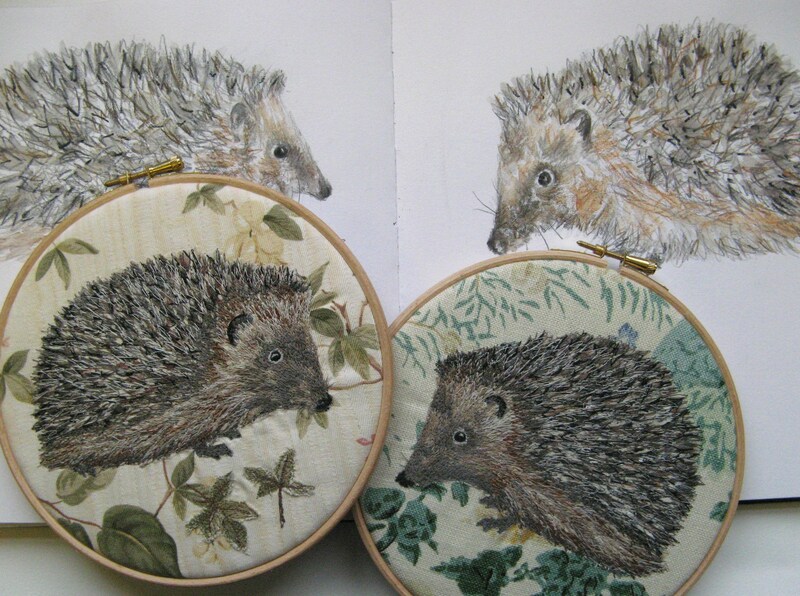 Would like to find out how much they cost & if it’s just brooches & embroideries you do. Hi Phyllis, lovely to hear from you. Small world, I live just along the road from Rosyth. 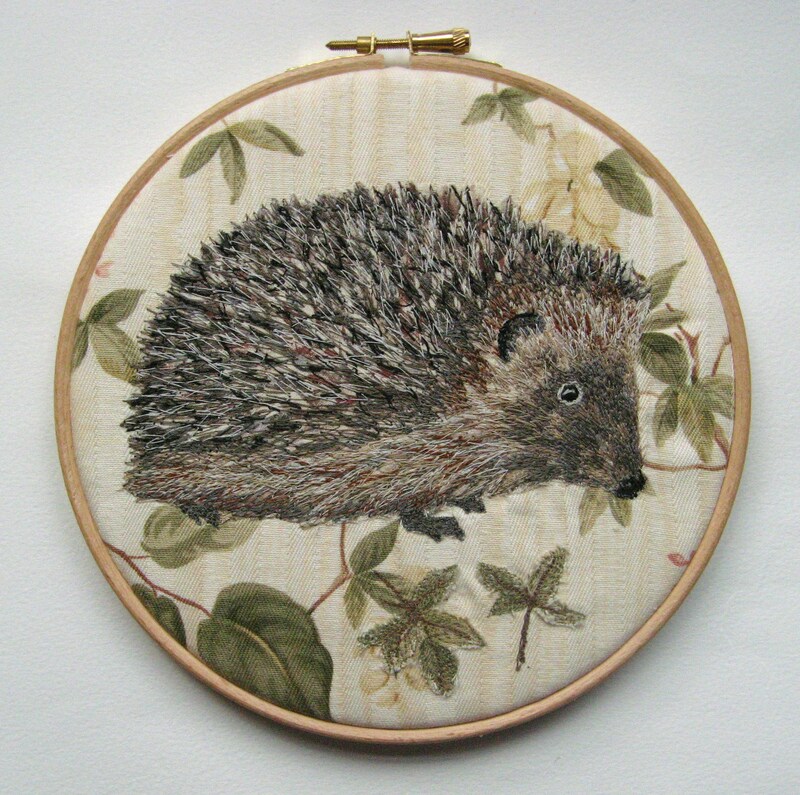 I haven`t made any hedgehogs for a while, but I really love doing them. They take a long time to stitch, so cost around £48. 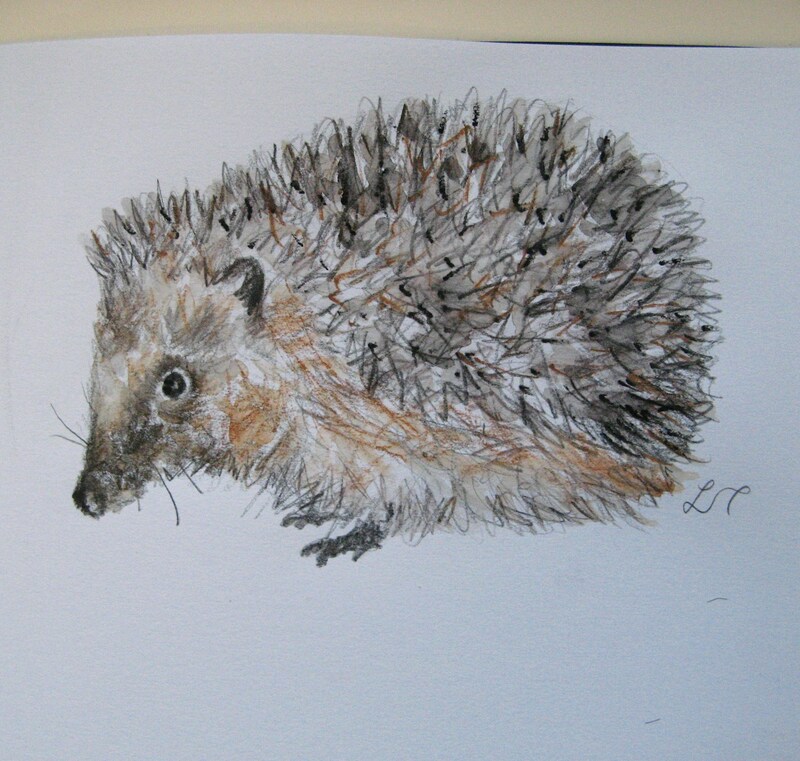 However I`m hoping to do more with my drawings and get organised with prints and cards. I have been inundated with orders since the CL article (mostly for butterflies) so I`m going to be very busy for the next wee while! Hi Lisa, thanks for getting back to me. All your work is amazing & gorgeous, so I’m not surprised that you are inundated with orders. I was brought up in the country and love wildlife, so all your work appeals to me. I will get back to you at a later date when things quieten down a bit I was also very interested in the cards you will be making in the near future. Keep making all those beautiful things which you love to make. Hi Paula, thanks so much! where you can buy my work, or if you have something in mind, then send me an email, Etsy conversation or Facebook message and we can have a chat.